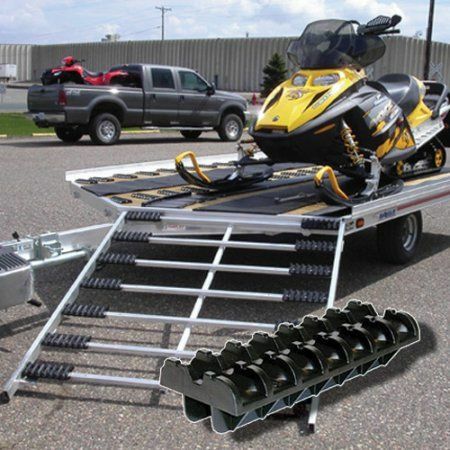 CALIBER SNOWMOBILE TRAILER GRID RAMP GLIDE KIT. 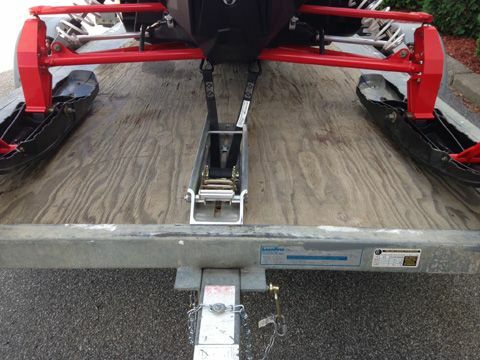 The proven versatility of Grip Glides is also available for open-frame ramps on flatbed trailers. 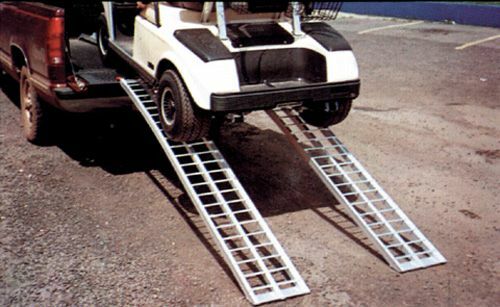 Set includes 16 pieces, enough for one side of a ramp. 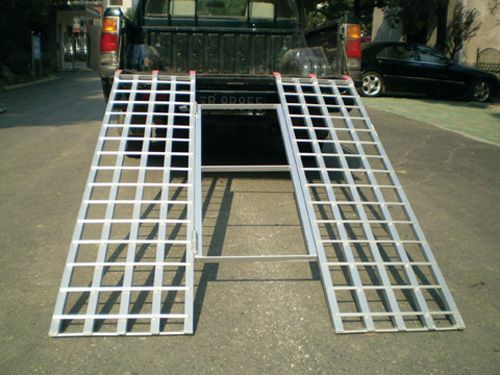 Two sets will complete both sides.